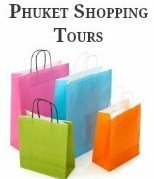 To subscribe to our Phuket Blog (no e-mail necessary), right-click on the orange RSS button (see bottom buttons to the right, below the nav bar) and then paste the URL into your RSS reader. Once you start using RSS Blog feed you will be amazed how easy it is. So don't be afraid to subscribe it's a great way to stay in touch with all our Phuket travel secrets and tips. 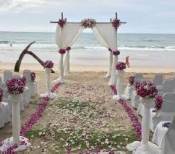 Barefoot weddings on the beach offshore from Phuket. 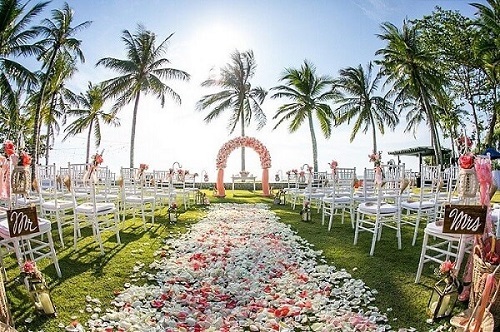 Explore stunning Island destinations for tropical or rustic beach weddings in Southern Thailand. 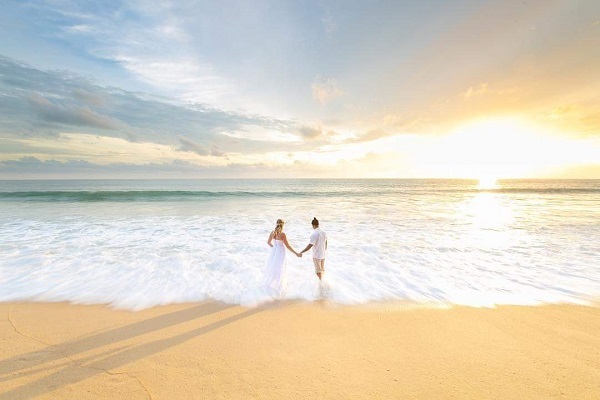 Continue reading "Weddings on the beach beyond Phuket | Island Wedding Package"
Garden Weddings in Phuket are romantic, relaxing and intimate. This affordable wedding package is perfect for couples wanting to tie the knot in a garden setting. 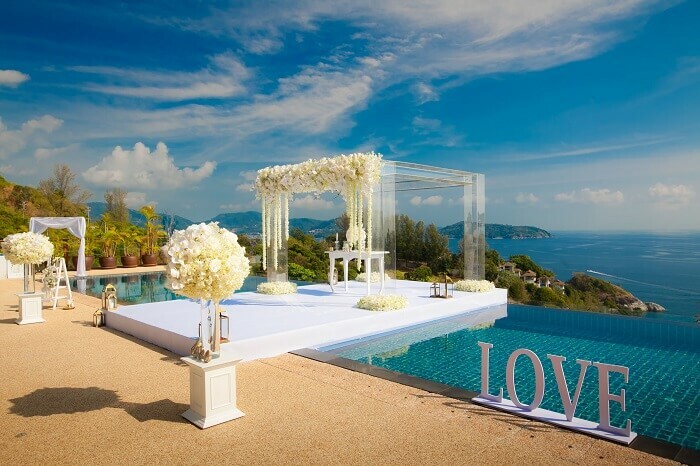 Continue reading "Garden weddings in Phuket | Wedding Package and Ceremony Ideas "
Phuket Weddings and vow renewals are very popular, let us help you find the most affordable wedding package and the best wedding ideas for your special day. Continue reading "Phuket Wedding | Affordable Wedding Packages & Wedding Ideas"
Patong Beach Hotel Phuket is centrally located in the heart of Patong. Read travel tips & hotel review written by fellow travellers. 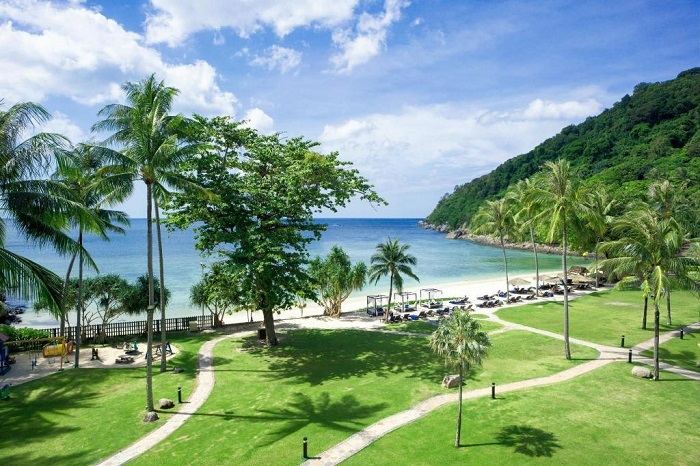 Continue reading "Patong Beach Hotel Phuket Review | 4 Star Hotel in Patong "
Tri Trang Beach is located in a nice quiet bay in front of the Merlin Beach Resort in the headland South of Patong on the West Coast of Phuket, Thailand. 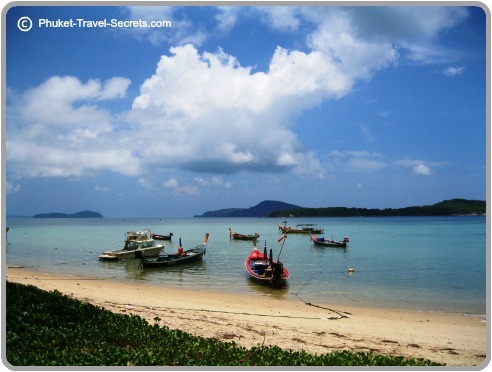 Continue reading "Tri Trang Beach | Beaches in Phuket"
Tri Tra Beach in Phuket is one of four beaches located in the headland just South of Patong. The beach is also known as Emerald Beach or Hat Tri Tra. 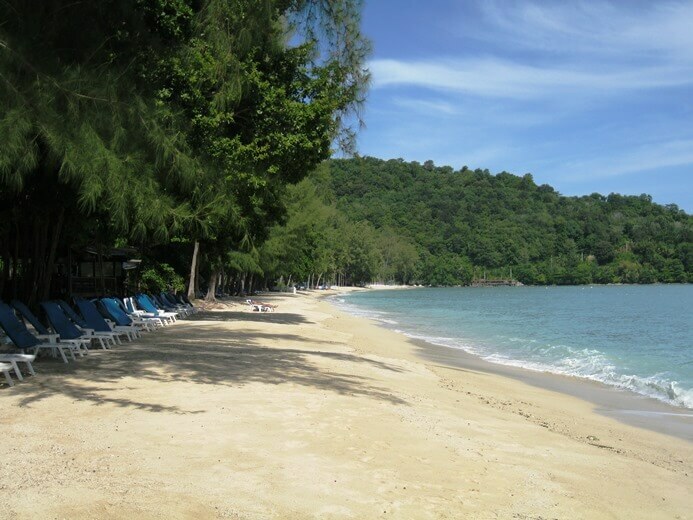 Continue reading "Tri Tra Beach in Phuket | Emerald Beach | Hat Tri Tra"
Surin Beach Phuket is one of the best beaches on the island, located between Laem Singh and Pansea Beach on the West coast of Phuket. 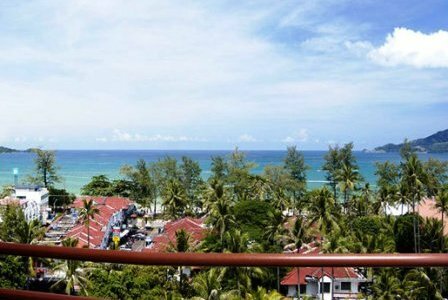 Continue reading "Surin Beach Phuket | Best Beaches in Phuket"
Rawai Beach lies at the southern end of Phuket Island between Promthep Cape and Chalong Bay. The beach offers great views and easy access to nearby Islands. 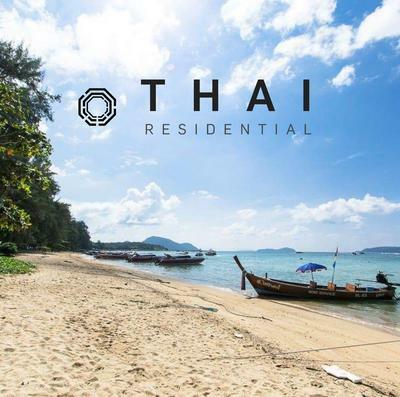 Continue reading "Rawai Beach | What to do & Where to stay in Rawai "
Continue reading "Thai Residential Co. Ltd "
Nai Thon Beach in Phuket is one of the most secluded and beautiful beaches in Phuket.The village has resorts and restaurants without being over crowded. 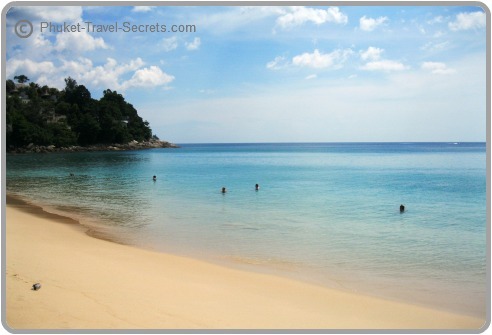 Continue reading "Nai Thon Beach | Secluded Beaches in Phuket"